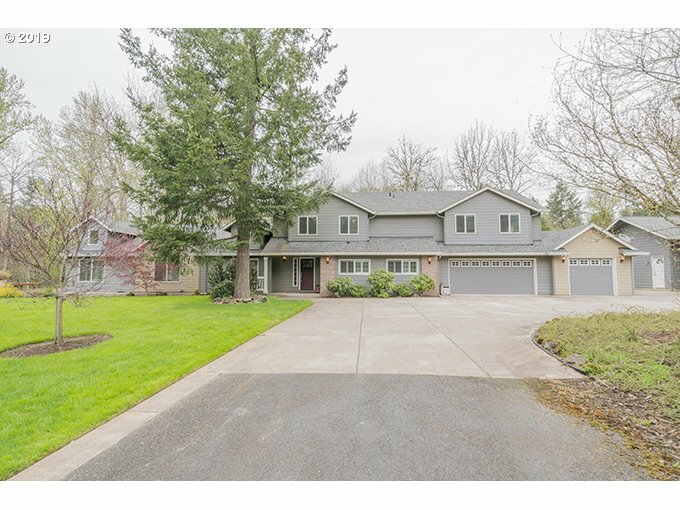 All Battle Ground homes currently listed for sale in Battle Ground as of 04/26/2019 are shown below. You can change the search criteria at any time by pressing the 'Change Search' button below. 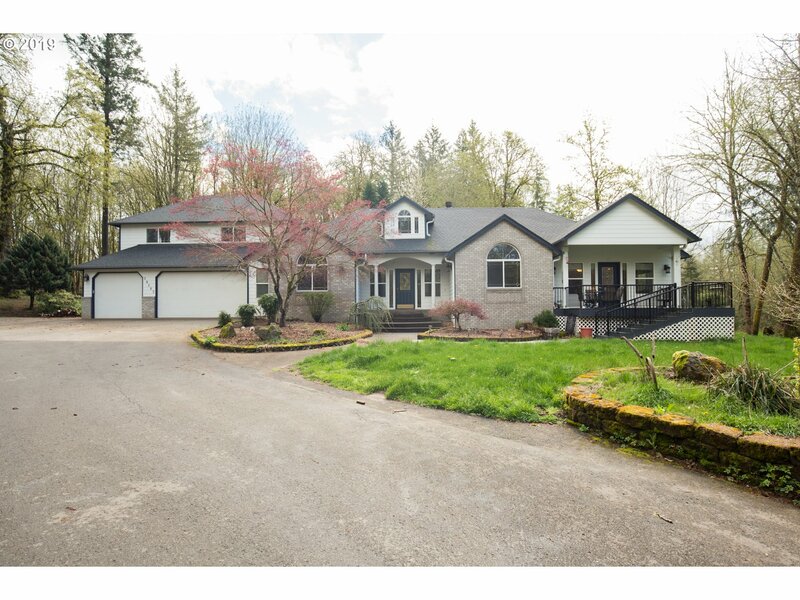 "This gorgeous custom home sits on 5 level acres and has 535ft of River frontage on the East Fork of the Lewis River. 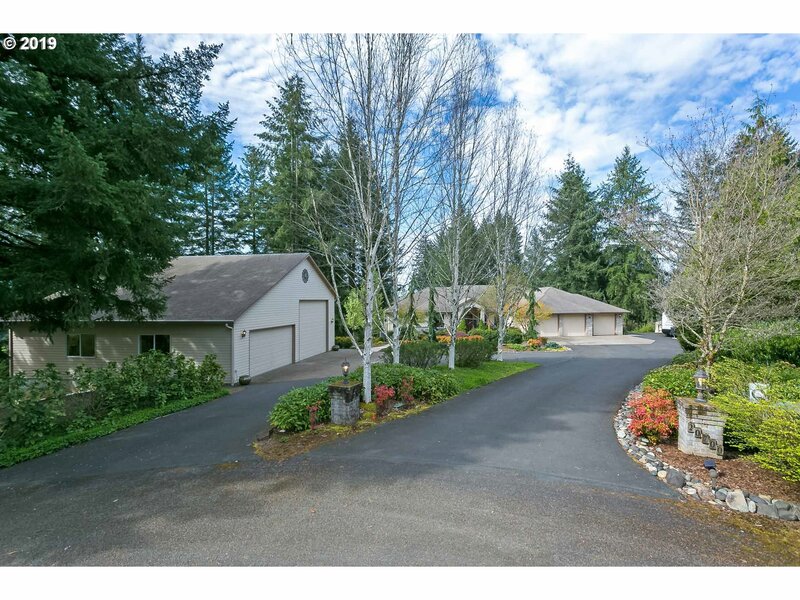 It is also nestled in a quiet, gated community. 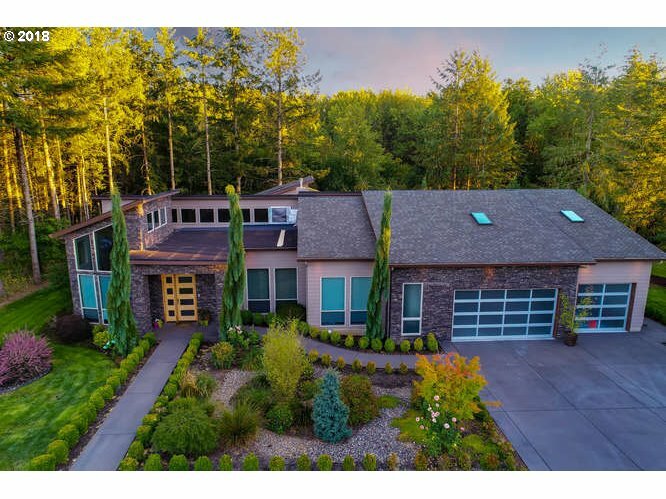 Home has 5295 sq.ft. of living space, plus an additional 800 sqft in apartment above 5 car garage. Old world craftsmanship in a modern Victorian style with many extras make this a special place to call home! Enjoy the tranquil sounds from the indoor Antrium & Koi Pond, too!" "This home is amazing! What are you looking for? Home features 4 bedrooms, office and a library. Upstairs on both ends of home is huge attic storage that could easily be finished to add more rooms, nursery off master or a huge master suite! Huge shop 62x30. Shop use to be home while they built main home, convert back to adu! Enclosed RV parking with a 12 foot door. Truly amazing. Easy Commute only 34 mins to PDX per google maps!" 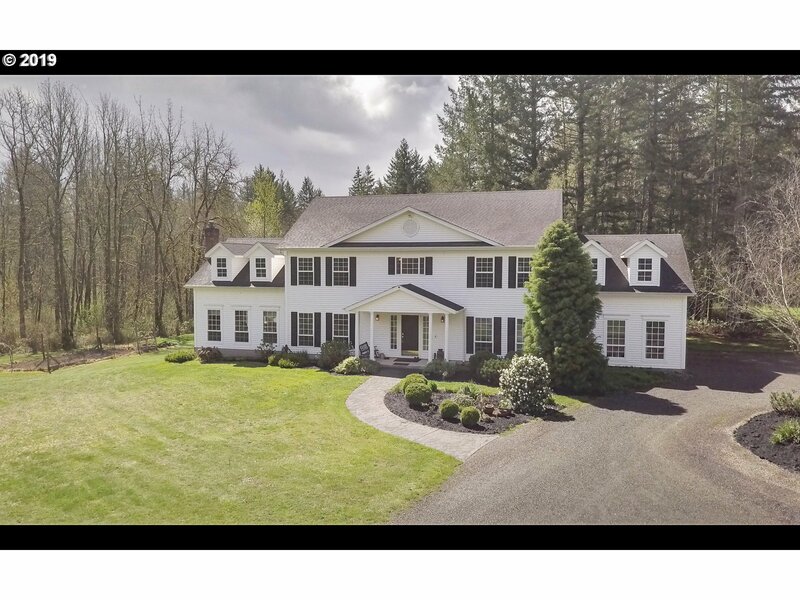 "Beautiful NW setting surrounded by trees/mature landscaping.Wonderfully large rms,9'Ceilings,Vaults,Hdwd Floors,Central Vac,Covered Patio,Deck,Sunsetter Awning,Office w/French Drs,2 Fireplaces,Mstr w/Jetted Tub/W-I Shower.Great home for entertaining. In addition there is a finished 42x42 Shop w 2/16' wide garage doors & Full Bath & RV Prking too!" 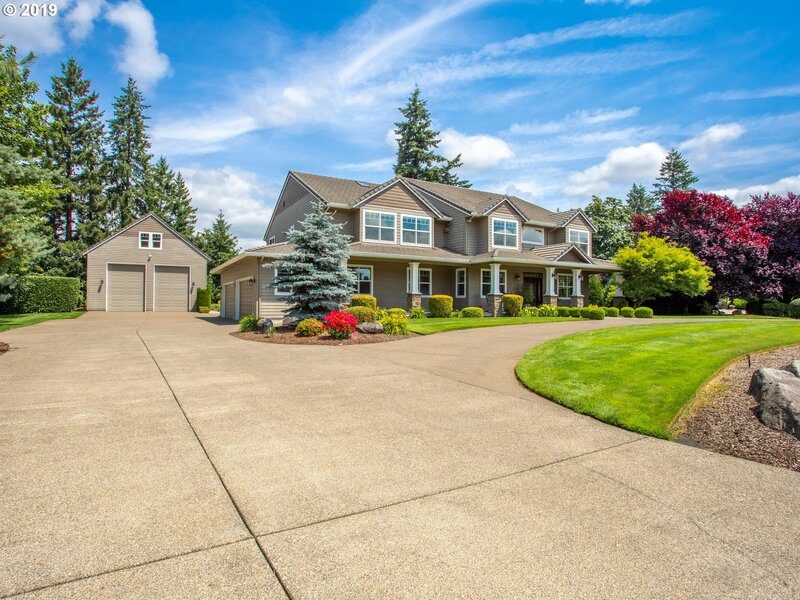 "Impeccably upgraded home! Grand entry with formal dining rm adorned w/ wainscot & butler's pantry. Floor to ceiling windows in great rm w/ gas fireplace & built-ins opens to gourmet kitchen w/ island, apron sink, built-in dbl ovens & micro. 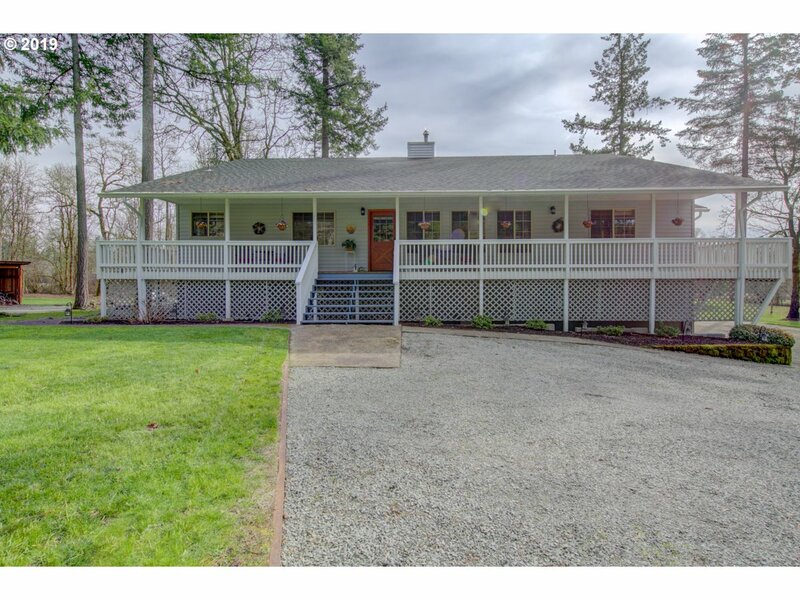 Main floor master suite w/ walk-in tile shower, dual sinks, relaxing stand alone tub. Upper bonus rm w/additional semi-separated living space. 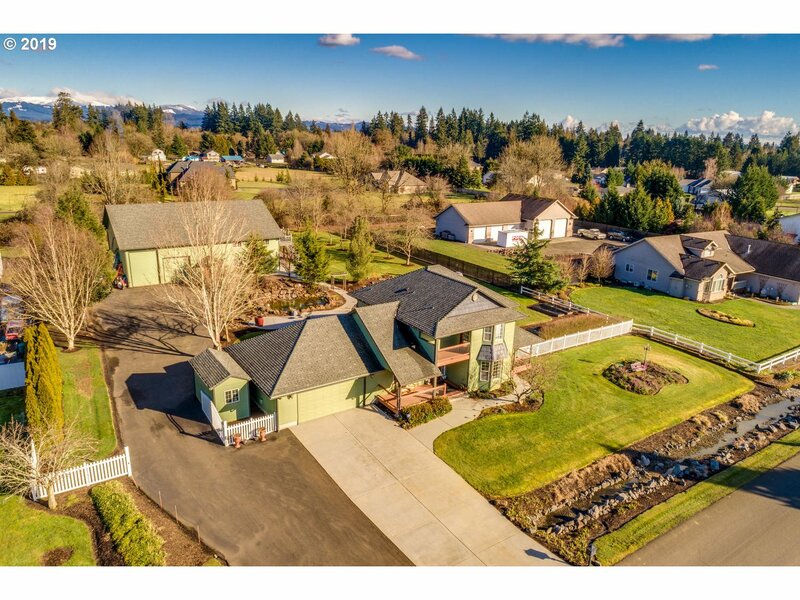 Large fully fenced yard w/covered outdoor living space."